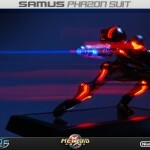 First4Figures has released new photos of their upcoming Metroid statue. 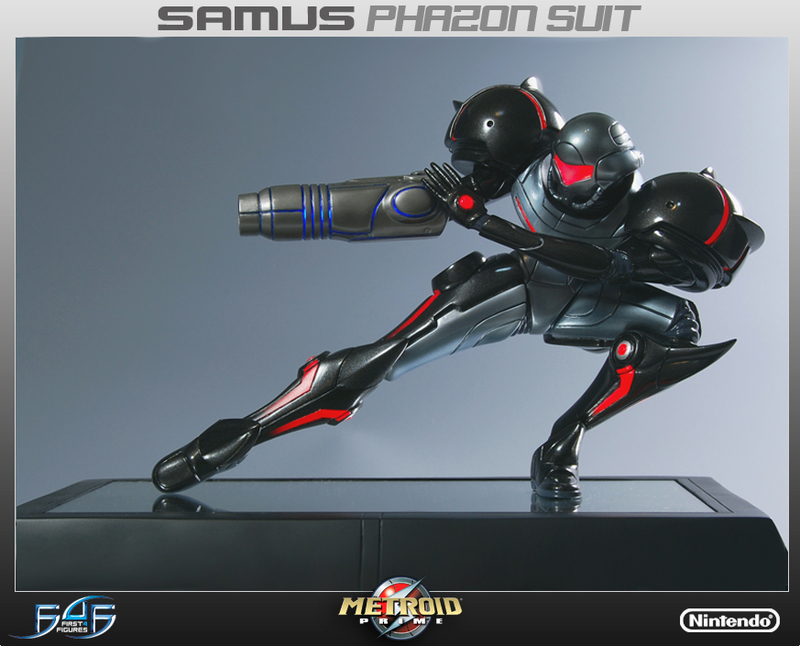 The statue is of a Phazon Suit Samus. 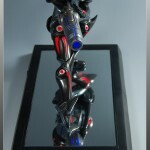 See the listing Here. 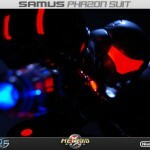 With the unique color scheme of black helmet and red visor, the Phazon Suit is awarded after defeating the Omega Pirate. 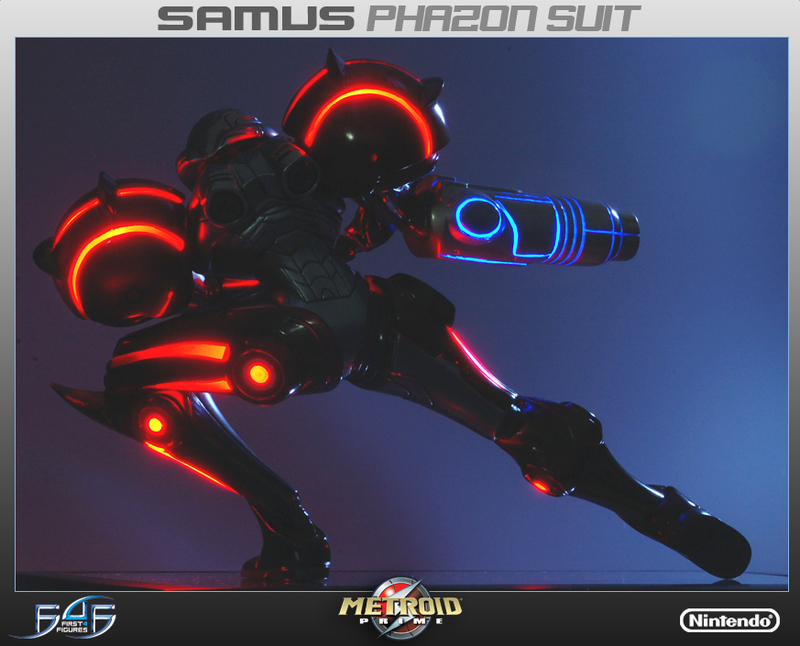 substance and shoot the Phazon Beam when standing in pools of Phazon. 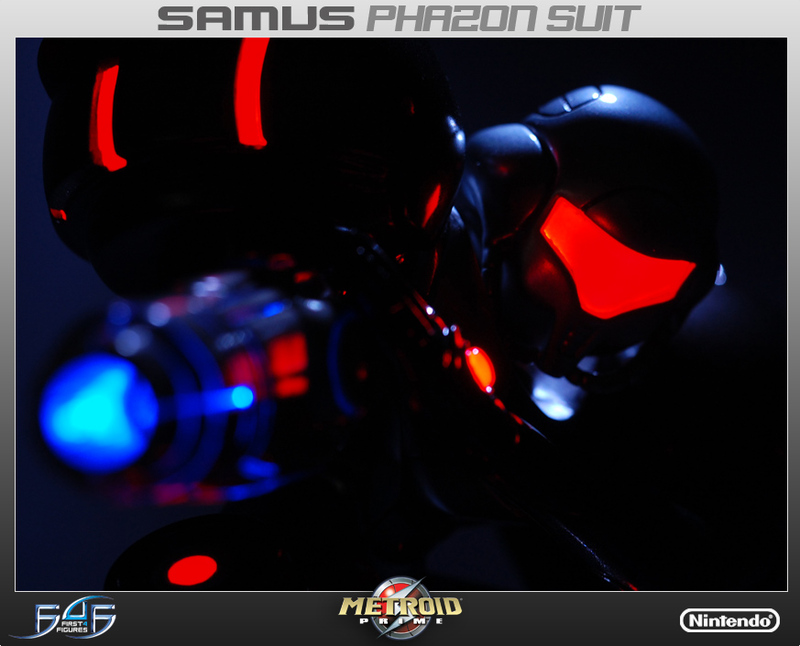 Just when Metroid Prime is defeated, the Phazon Suit is stolen and used to create one of Samus’ greatest enemies, Dark Samus! 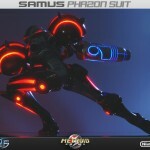 First 4 Figures is extremely proud to present the ultimate version of the Samus Aran’s Phazon Suit. 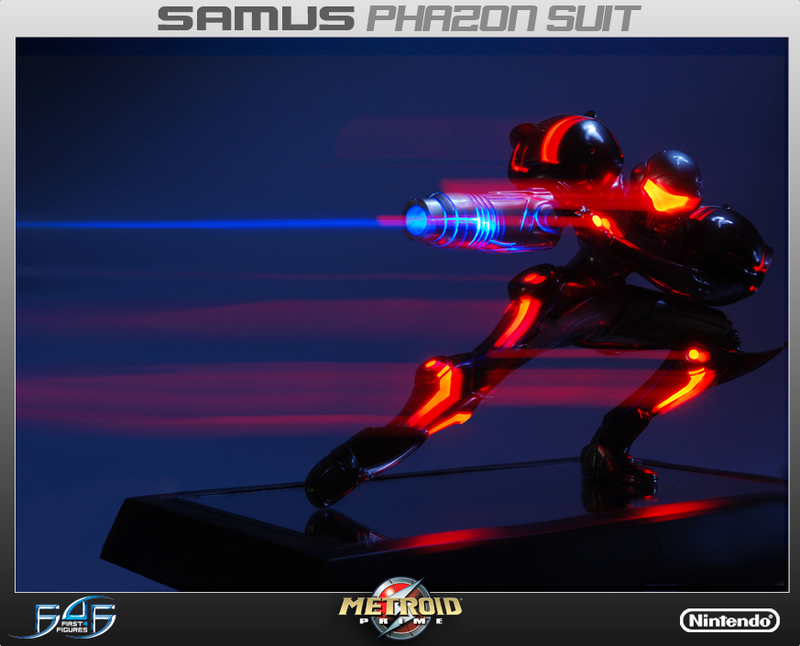 First 4 Figures has used the official game files in order to create an extremely accurate recreation of the Phazon suit, with pose inspiration taken from official Metroid artwork. 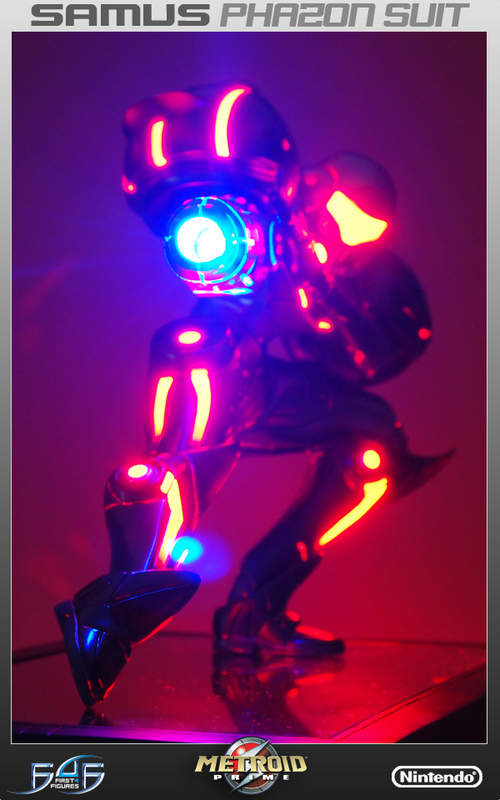 Looks incredible on its own and really completes a display when put together with the Varia suit and Gravity suit statues. 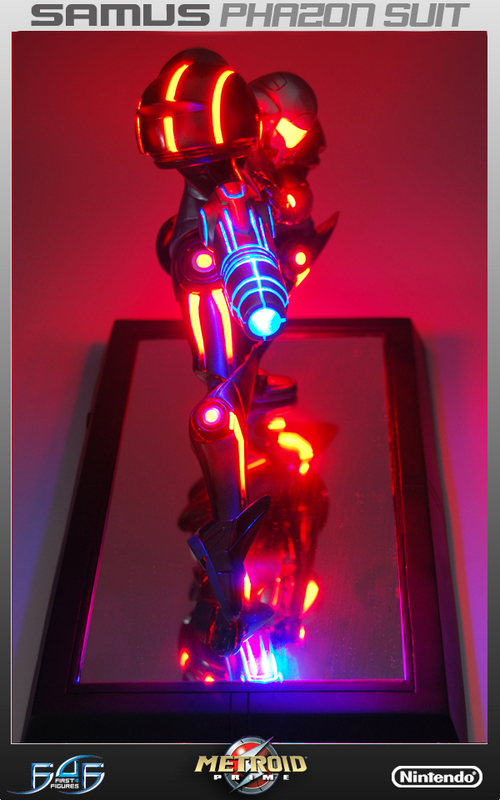 We completely reengineered the original Varia suit model to make the Phazon suit by casting it entirely in transparent resin, adding over 25 LED lights through the suit and finished it off by adding a mirror base which really shows off the lights. 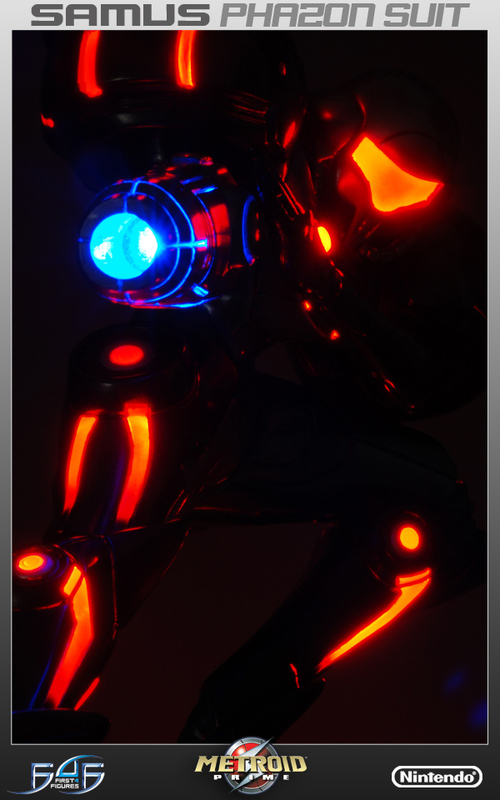 When the lights are turned off, an internal IC chip allows for the lights to fade out slowly. 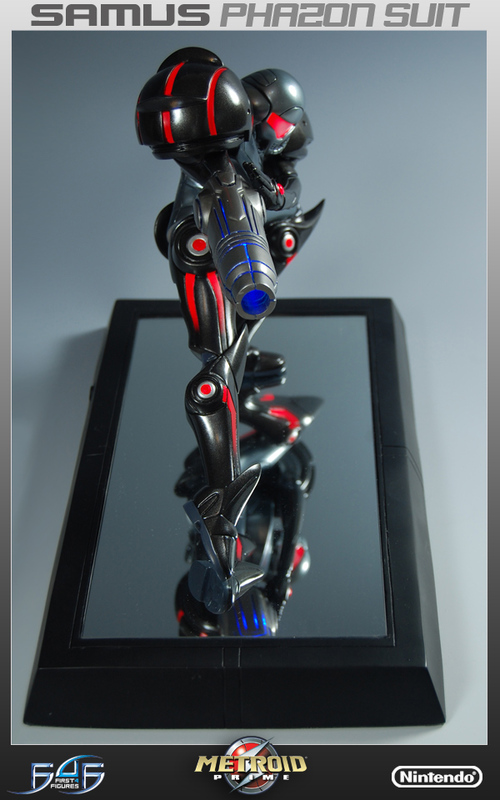 The statue is hand finished and hand painted with metallic paints to give an authentic representation of the suits. 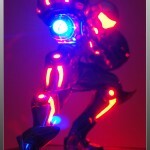 Comes packed in a foam interior full colored box with a card of authenticity. 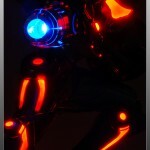 The Phazon Suit is highly limited at just 1500 pieces worldwide. You can see a full gallery by clicking the headline of the story. But is it out yet? I know people have been waiting awhile for this. 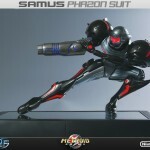 It's first advertised release date was in November or December. Holy crap! 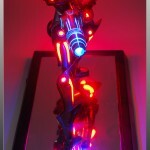 That thing is awesome.